Since 1995, ESP Environmental Service Products, Inc. has set new standards in groundwater sampling with the introduction of our Clear-View™ Disposable Bailers. 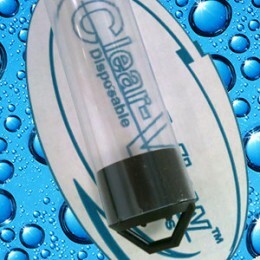 The innovative Clear-View™ Bailers have led the industry to prefer the use of Clear PVC bailers, over all other types. We were the first to introduce the Torquer Locking I.D. 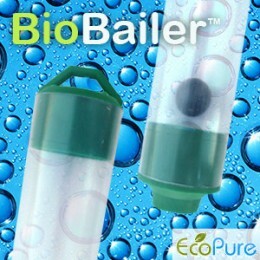 Plug in 1999, and after years of research and development, ESP introduced the first biodegradable bailer in 2011, which is a cost effective product. Being first is the norm at ESP and setting new standards with innovative products is why our products are considered to be the best and original. 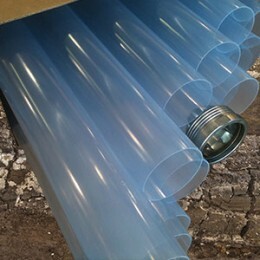 ESP manufactures a comprehensive line of bailer products that can be made in multiple sizes and lengths. 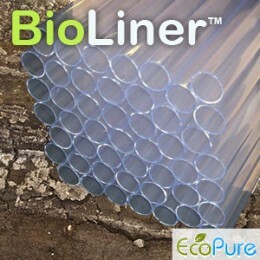 Our bailers are made from clear PVC, HDPE, biodegradable PVC or biodegradable HDPE. ESP also manufactures Direct Push Soil Liners for most direct push tooling and has the ability to produce any specialty liner request. ESP’s continuous increase of production and sales of Direct Push Soil Liners speaks for the quality of the products that we produce. Almost 20 years later, we are laser focused on our mission and goals for growth and expansion. With a prudent, eco-centric plan, ESP intends to continue to set new standards in the environmental sampling industry. As we build solid working relationships, with 100’s of distributors worldwide, ESP is poised to be the leader in our niche marketplace. Our domestic and international relations have expanded our global reach, as Clear-View™ is now the brand name of bailers requested in most countries. ESP’s standard for quality and services, as well as exceeding our customer expectations, will continue to pioneer the bailer and soil liner industry. 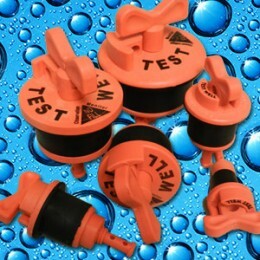 If your company is looking for the best products for field sampling operations, contact us today! 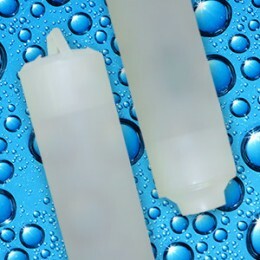 The same high quality PVC disposable bailer as Clear-View bailers. They are augmented with an additive Ecopure™ which makes them biodegrade* when discarded. Innovative products, un-matched quality and unbeatable pricing make ESP and our products “clearly” the best.